This is a complimentary online workshop for all of my clients. I hope you can join! 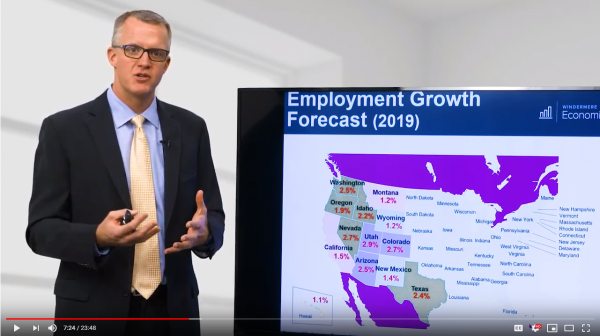 If you would like to see a short video with a recap of our annual Market Forecast presentation, click the image below. A lot of my clients are asking how 2019 is starting off. 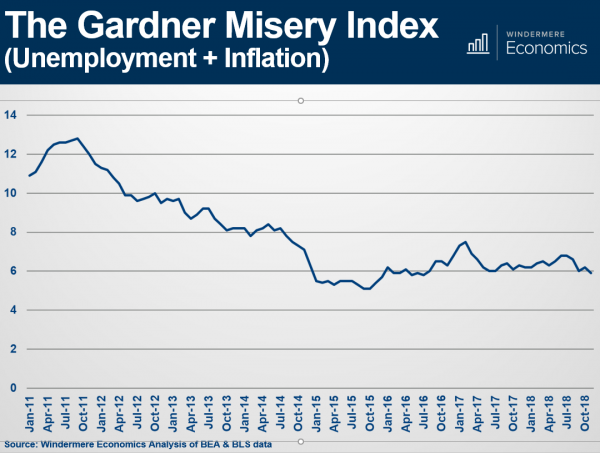 Check out the latest Gardner Report from Windermere’s Economist Matthew Gardner by clicking the picture below! If you would like a copy of the entire Forecast presentation, go ahead and reach out to me. I would be happy to put it in your hands. 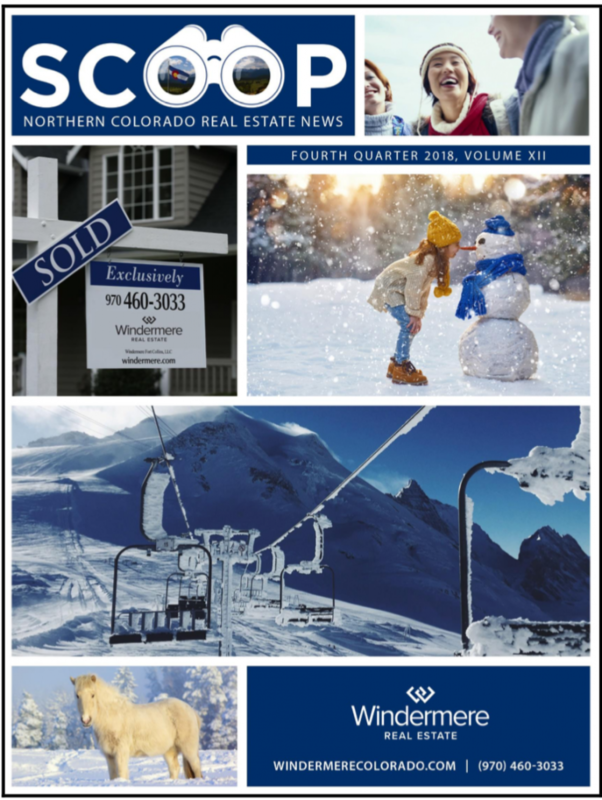 Check out our latest quarterly market report, The Scoop! by clicking below. If you have any questions about the data please shoot me an email or give me a call! If you have any questions about any of this info, feel free to give me a call or shoot me an email, have a great weekend! 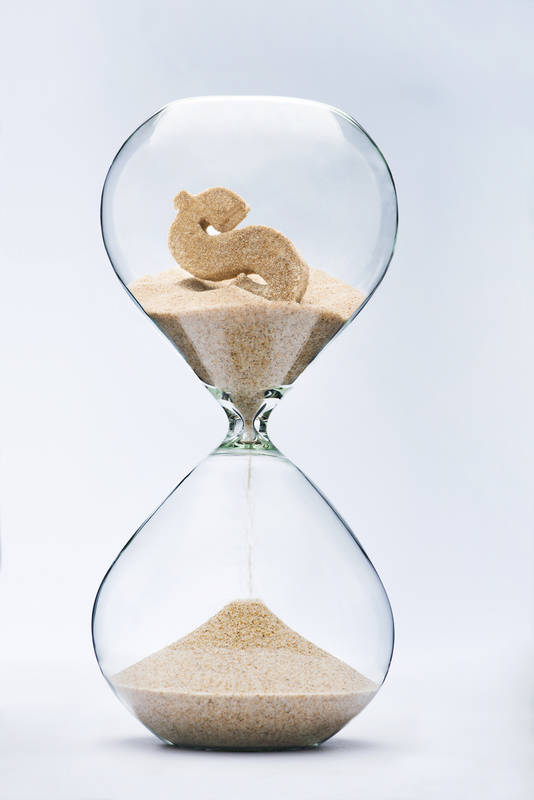 Friday Fun Facts – Good Loan News! 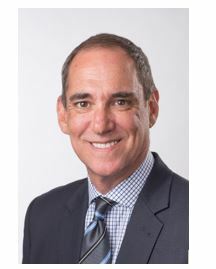 Contact me if you would like to hear how these pieces of news could help you. 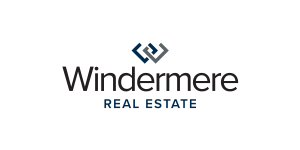 Join me for an interactive and insightful look at Colorado real estate. 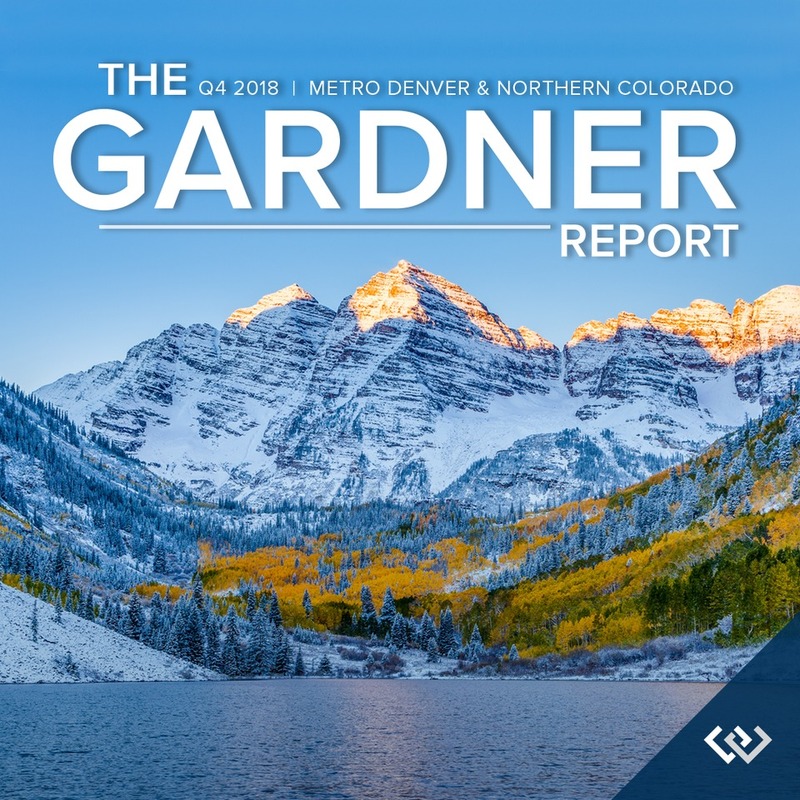 Our Chief Economist Matthew Gardner will give you all kinds of fun facts and takeaways about where are market has been and where it is going.